Water bottle labels are like bread and butter for Labels for Africa. Our digitally printed solid white and vivid colours(FDA approved toners) on a typical clear self adhesive label will leave your competitors in the cold. If you have existing artwork, great, otherwise let our in-house design team assist with artwork design and changes so that Labels for Africa can print your masterpiece and get your product to market today. 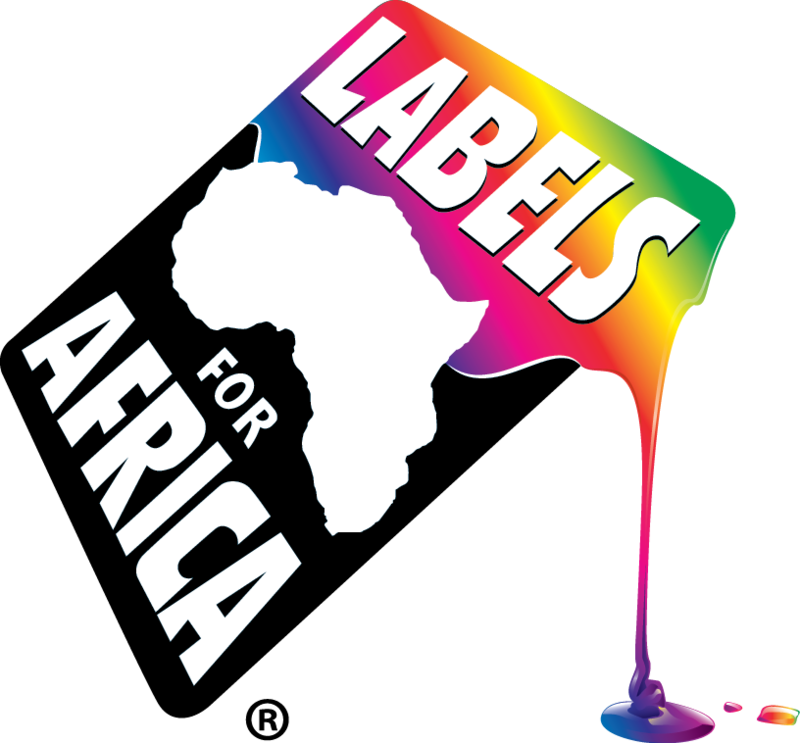 Labels for Africa is a leading supplier of digitally printed high quality Water Bottle Labels for low or high volume runs. With digital label printing, you have the freedom to create and change your own individual water bottle brand at the last minute and still have your labels ready within 5 working days. Influence consumers buying decision with your creativity with labels from Labels for Africa. From still to sparkling or flavoured, we will get you water brand flowing. So order your free sample pack or call us now on 0860LABELS.